It downloads quickly to both the iPad and my Macbook. But, it is intended to do that. Accordance is the smooth software program for Apple, but more than that… it is small and lightweight. 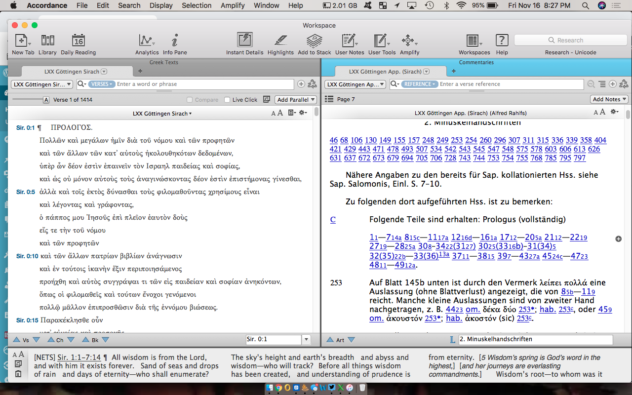 The Göttingen Septuagint on Accordance includes everything in the print edition — except the huge amount of space one needs to have it. Further, because it is highlighted/tagged and included the apparatus, serious — and the sometimes serious— students of the Church’s first bible can easily find what they need. Because it is on Accordance, you can easily look up the Greek which helps when you are trying to find connections between Sirach and the New Testament or Church Fathers. 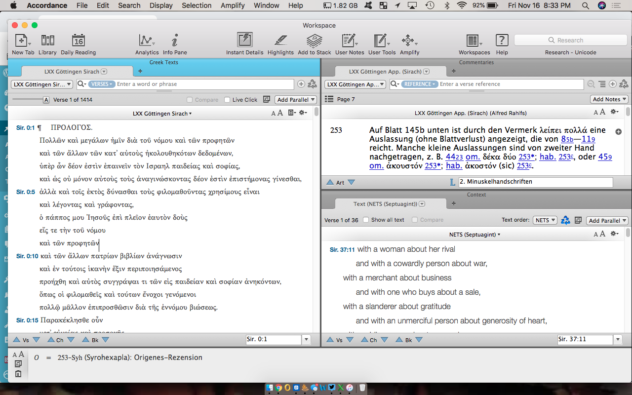 This is an ideal format for studying the LXX. It is tagged and tagged well. The Göttingen Septuagint (Vetus Testamentum Graecum: Auctoritate Academiae Scientiarum Gottingensis editum) is a major critical version, comprising multiple volumes published from 1931 to the present and not yet complete. Its critical apparatus presents variant Septuagint readings and variants from other Greek versions. Print value is over $2800. 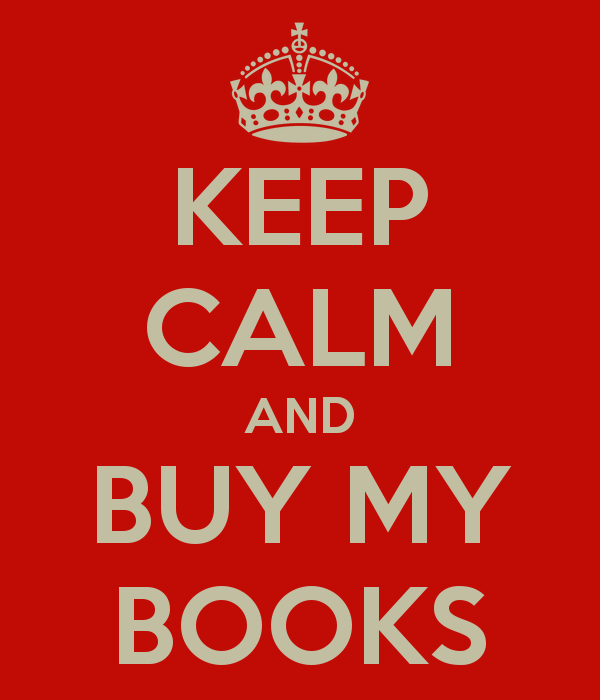 This product includes the grammatically tagged critical text of the books listed below together with the accompanying apparatus.